Applications: industrial inspection, surveillance, medical imaging, education, etc. 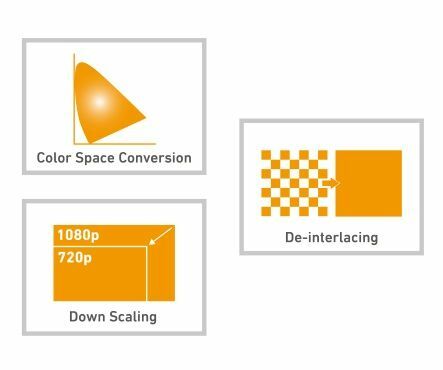 In addition to the above features, the outstanding motion adaptive de-interlacing technology is beneficial in dealing with dynamic videos, resulting in smooth video playback with amazing clarity. 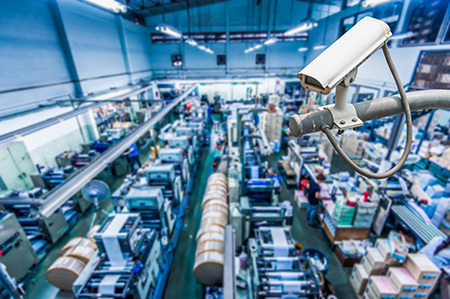 This technology is especially well-suited for surveillance application. 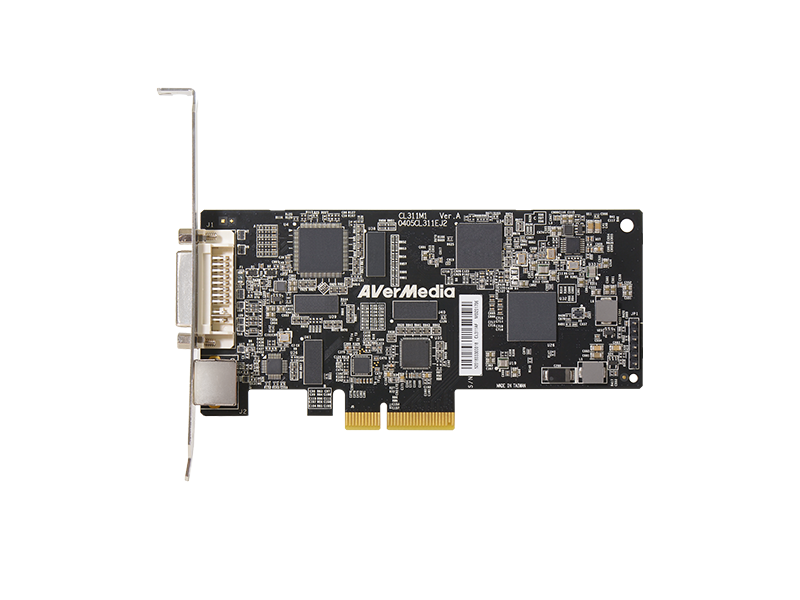 The CL311-M1 works with any video format and resolution that you need. 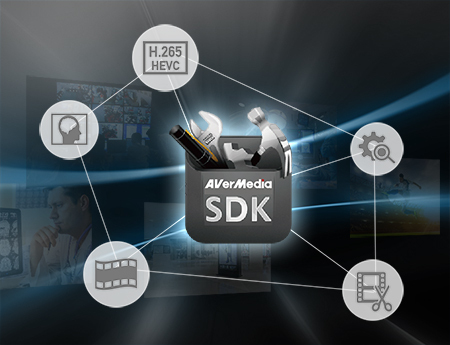 Even offers the WD1/960H resolution support of the analog CCTV camera in surveillance systems. 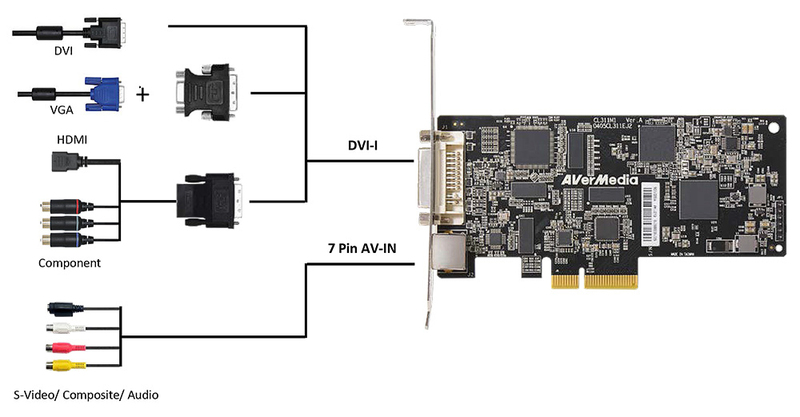 The user can make use of the CL311-M1 to view, capture or analyze the 960H composite video signals.